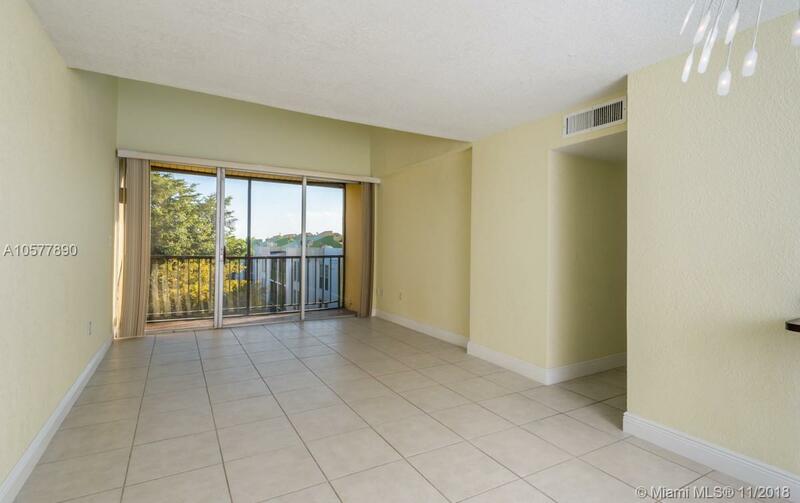 Amazing unit in centrally located San Marco Condo, New Kitchen, New Appliances, New Baths, freshly painted and ready to move in. Gated Community with Security, Gym, Pool, Very Close to Shopping Malls and easy access to expressways. This unit is in immaculate condition, show and rent!! !